Spotify maximizes the appeal of a large corporation while maintaining a neighborhood feel. The music based company expands its outreach by hosting events, concerts, and marketing experiences that directly affect the urban community. Onlookers are amazed at its ability to create content while supporting urban hubs and the core of its subscribers. As Spotify continues to grow, hundreds of people are constantly introduced and re-introduced to the brand – building an atmosphere that is much larger than an online music source. 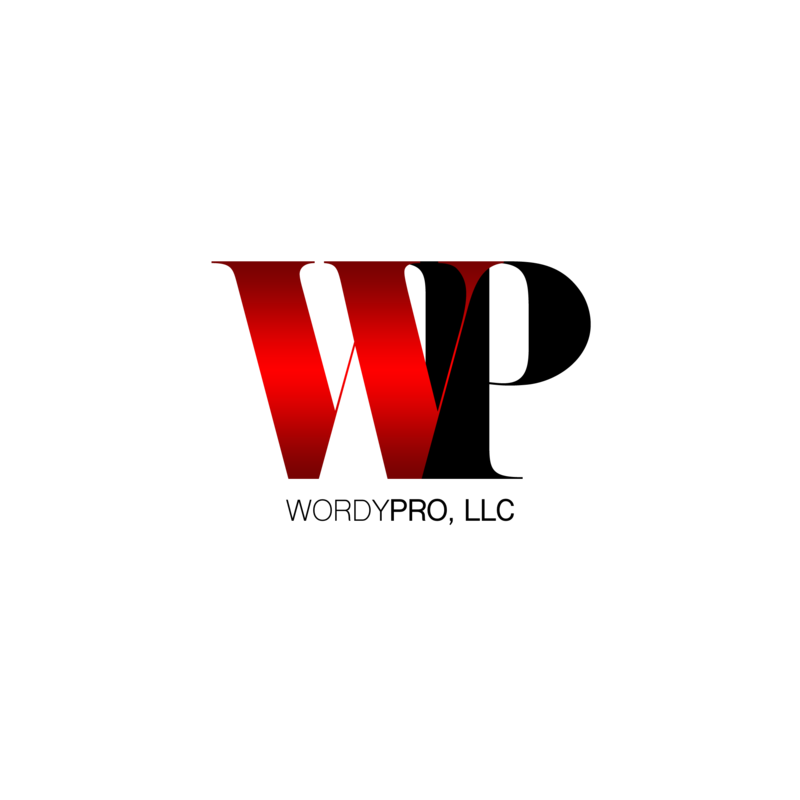 It becomes a branded group of people in love with music, tech and genuine forms of creativity. On June 6, 2018 Spotify hosted yet another cool collab. 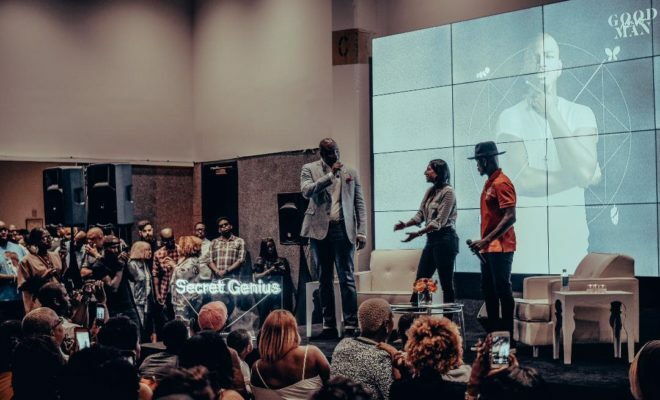 In partnership with Motown Records and The Gathering Spot the online streaming hub housed “an intimate listening experience and creative conversation” featuring singer songwriter Ne-Yo. Ne-Yo, on his 7th studio album, is a creative genius. 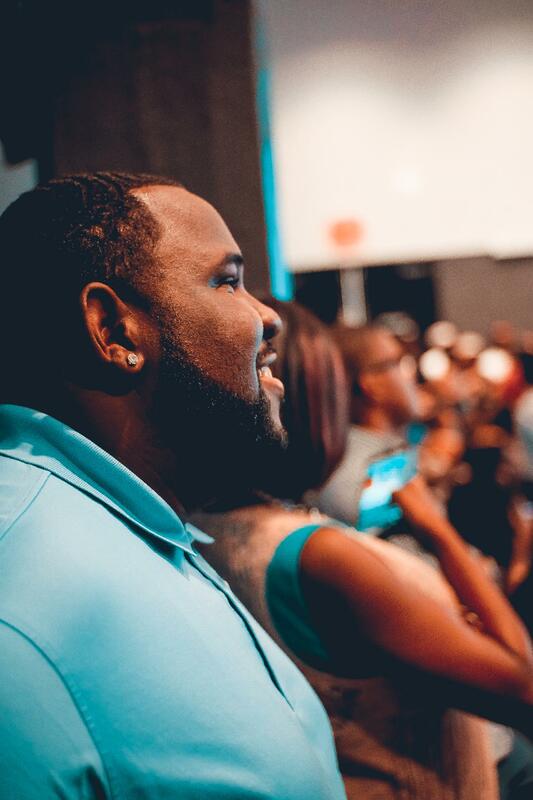 Spotify presented the opportunity for Atlanta, Georgia residents to engage in his latest masterpiece: Good Man. The stage was set as a crowd formed in preparation. All seats were full, forcing late comers to stand towards the back. An open bar sat to the left and an LED powered Secret Genius sign signaled the purpose of the event. Secret Genius is dedicated to uncovering the sounds, voices, pens and genius behind your favorite anthems. Although Ne-Yo’s musical accomplishments are known worldwide, highlighting hardworking artists remains important – creating a sense of appreciation and industry reciprocation. Exclusivity is key. And fans were ecstatic to be the first to hear the album. Good Man represents Ne-Yo’s transformation from boy to man, that all past sexual escapades are beneath him and he’s excited to become the committed husband and fully engaged father he imagined himself to be. He mentions the importance of monogamy, and that no woman can change a man – it has to be a “personal decision”. The project could be described as a cleansing of sorts, a musical representation of the man he’s fought hard to become. As he introduced each song, his three children sat quietly in the front row while his mother smiled proudly at her talented son. The first track was titled “You Deserve” – a song filled with high quality production and strong background vocals. He then introduced “Apology”, a track dedicated to all the women he screwed over before meeting his wife. The song details some unforgiving moments but the track is upbeat and pop-ish. We hear a few standout high notes and the production is competitive. One memorable line: “I said it was me and you but it was quite a few”. The crowd then listens to “Push Back”, aka the “fun record”. The track features Bebe Rexha and Stefflon Don, a cool combination introducing Caribbean rhythms. Ne-Yo admits the song was inspired by his wife’s inability to dance – how she moves vibrantly and with passion, full of expression without care of her surroundings. The song is a bit lengthy but serves as a definite crossover. After being introduced to the island-like sound Ne-Yo happily shares “On Your Mind” featuring Party Next Door. This song embraced a softer island tone. The superstar admits he needed Party’s assistance in developing the lyrics. Now that he’s matured in age his ability to tap into the millennial audience is a bit skewed. The audience enjoyed the collaboration, intertwining new and old ideals of R&B. “Ocean Sure”, a crowd favorite, was strong and passionate. Its lyrics are deep and serves as a solid duet. The track features Candice Boyd and is beautifully written. “Breathe”, comparable to classics such as “Say It” and “Mirror” is filled with hard hitting production and an intense baseline. With lines like, “You taste like you’re ready” you’re forced to begin fantasizing about your significant other. 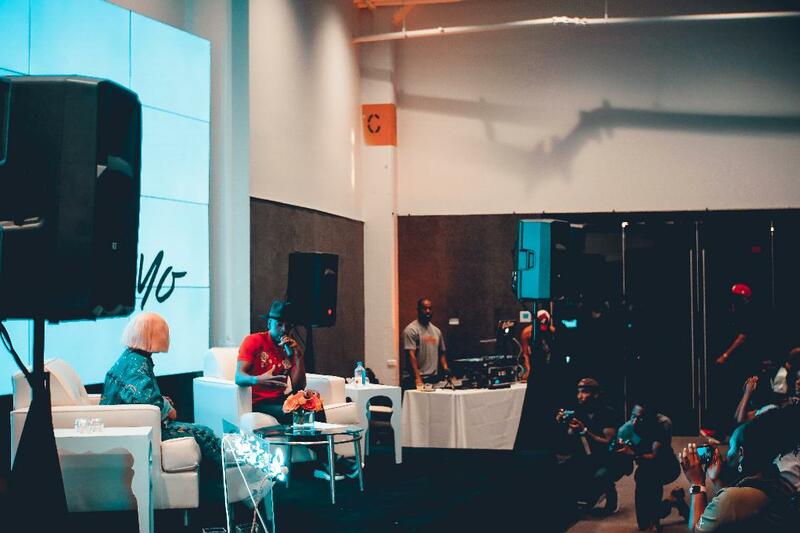 As the listening session winds down Ne-Yo grants listeners a summer anthem with “Summertime”, a track he described as “self-explanatory”. The crowd is then hit with “Over U”, a track inspired by the mere thought of him and his wife divorcing. And finally, the audience is re-introduced to the song serving as the title of the album: “Good Man”. “Good Man” is currently number one on adult Billboard charts and the lyrics are admirable. 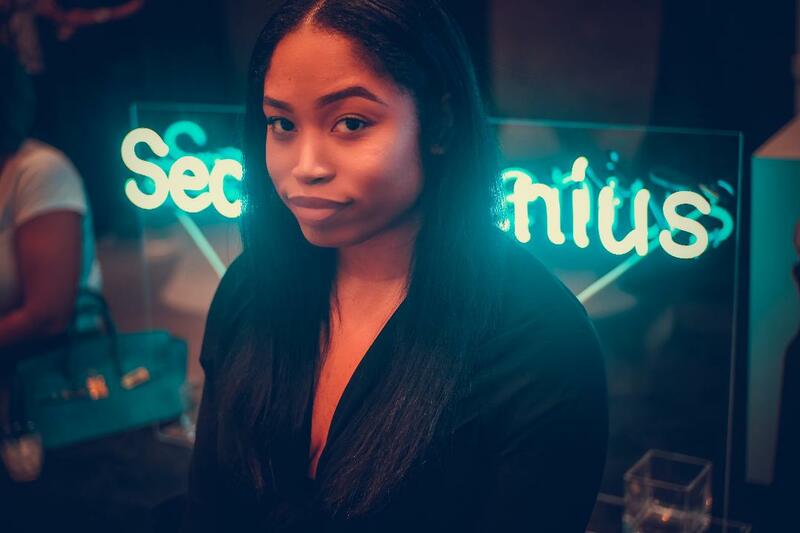 Spotify provided a well-rounded experience – incorporating an in-depth conversation moderated by Tayla Parx and a question and answer portion. Ne-Yo expounded upon the influence of his mother, specifically her writing abilities and determination to keep her family “across the street from the hood”. He detailed the importance of focusing on the melody of music – not its genre, how diversification beats work ethic and reiterated the idea that “music is like a pendulum… it always swings back to the real”. Spotify reigns supreme in its ability to make entertainment moments more accessible and attainable. “Good Man”, the album, is available Friday, June 8th.